← Was that a Botswana cliffhanger? Maybe I should have added the song itself, last week? 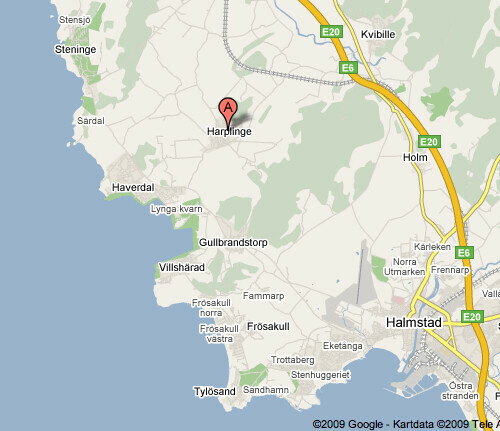 Here is Harplinge, but without any live footage of the boys. If you want to sing along, the lyrics are on the screen. And here is the map. Avoid the yellow road. This entry was posted in Music and tagged Gyllene Tider. Bookmark the permalink.